Are you ready to see Maui’s most special and culturally preserved areas? 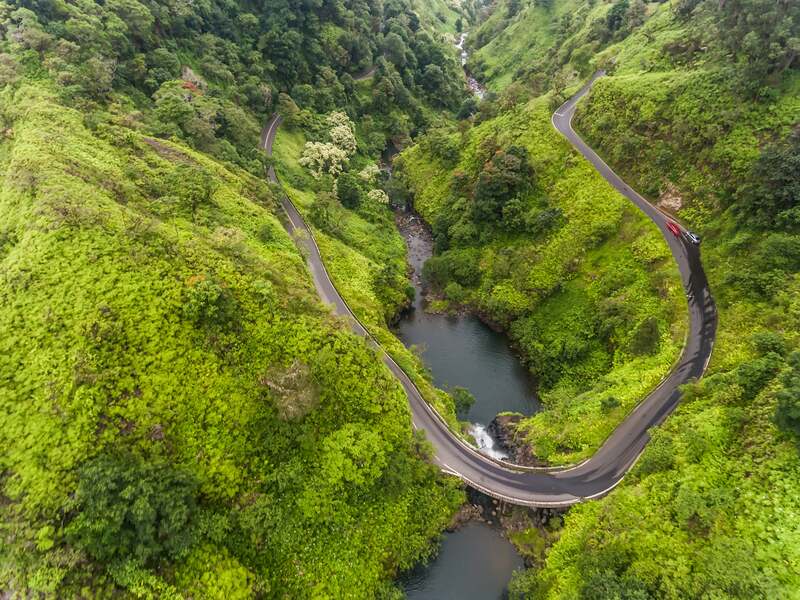 There's no better place to experience than Maui’s Famous Road to Hana. Take an epic ride along the famous “Road to Hana,” also known as the “Hana Highway.” The road is so unique because of the 600+ curves which go in and out of valleys and more than 50 one-lane bridges crossing over fresh water rivers with many views of roadside waterfalls Isolated, naturally beautiful, and full of culture and history, many Hana residents still perpetuate native Hawaiian cultural practices today such as fishing, hunting, dancing hula, and farming kalo (taro). It will become apparent to all visitors why Hana is considered Maui’s hidden gem. Imi Tours stops for breakfast at the Jaw’s General Store nestled in the beautiful area of Peahi, home to the famous Jaw’s surf break, which is one of the biggest wave breaks in the world. Breakfast will be served in a beautiful, country setting – memorable and delicious – unmatched by other Maui tours. Imi Tours will stop for lunch on your adventure to Hana, with tasty selections prepared by the kitchen of the Jaw’s General Store. There are delicious vegetarian options for breakfast and lunch with a 24 hour advance notice of your tour date. 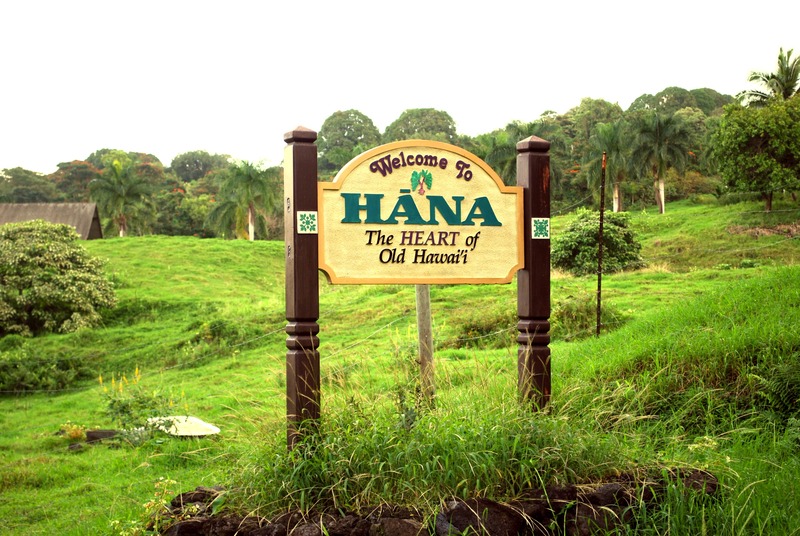 Take the Road to Hana with Imi Tours. 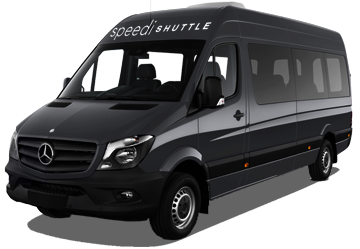 Reserve a historic Hana tour today! Wai´anapanapa State Park - Wai´anapanapa State Park is located just outside of Hana and boasts Maui’s famous black sand beach. It’s a must-see attraction created by rough surf and lava flow. Make sure to bring some sandals, black san is considerably hotter than white! 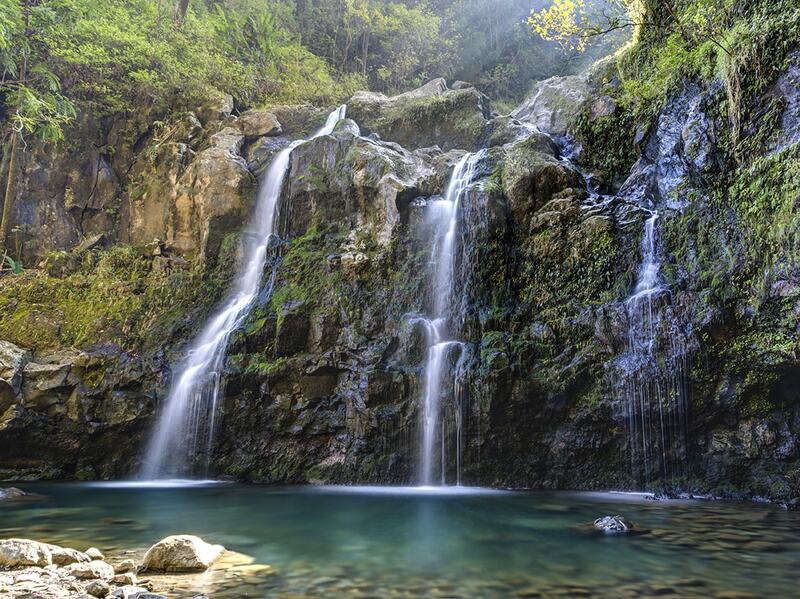 Puohokamoa Falls – The Puohokamoa Falls offers stunning views, picnic spots, and is one of the easier waterfalls to see along the Hana Highway. There are both upper and lower portions of the Puohokamoa Falls, each with different viewpoints. State Parks – There are several state parks along the Hana Highway including Pua'a Ka´a State Park and Kaumahina State Park. Pua'a Ka´a State Wayside Park is a nice rest spot with a picnic area, rest rooms, and paved trail to several smaller falls. Kaumahina State Park is one of the first major stops on the Road to Hana with hiking trails and a nice view. These are great areas to eat, rest, or take a break on your way to Hana. Ke´anae Peninsula - Ke´anae is a traditional Hawaiian village best known for its taro fields. The village is popular with fishermen and photographers looking to catch the perfect picture of North Shore waves. While the view is beautiful, the ocean is dangerous in Ke´anae. No swimming is allowed.